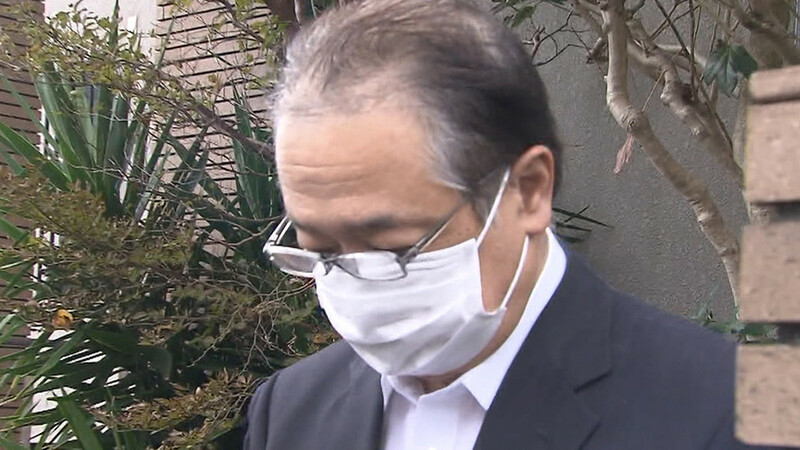 TOKYO (TR) – Tokyo Metropolitan Police have arrested a former executive of Casio Computer Co. who is suspected of embezzling more than 400 million yen over a nine-year period, reports Fuji News Network (Nov. 27). 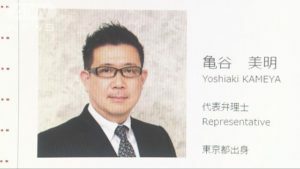 On roughly 300 occasions between 2007 and 2016, Tatsuo Kashiwagi, then the head of a development division, is believed to have misappropriated about 440 million yen by the creation of fictitious orders for trial products. 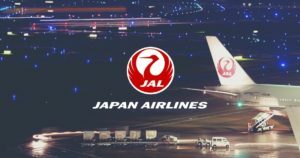 Thus far, police have formally accused Kashiwagi of using the same tactic to defraud the company out of 4 million yen in 2014 and the following year. The suspect admits to the allegations, police said. Police are investigating whether to accuse the suspect over an additional 20 million yen misappropriated in 2015. In December of 2016, Casio dismissed Kashiwagi following an internal investigation. During the inquiry, the suspect said he used the funds on entertainment expenses.